With the side chains connected to the main chain while accordingly developers managing the dApps on the side ones, the team is trying to overcome the existing problems that Ethereum is facing, for example scalability. With that being said, the latest yet most important mark for the team was the MainNet migration end of August. “Here at LiskHQ, we’re buckled down and working hard in preparation for the upcoming Lisk 1.0.0 migration on Mainnet on August 29. All of the components of the Lisk ecosystem — Lisk Core, Lisk Elements, Lisk Commander and Lisk Hub — are all being updated and aligned with one another for the big migration. 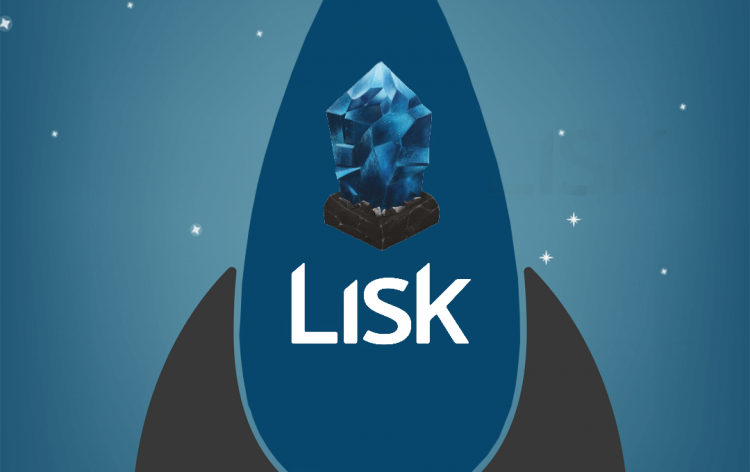 In addition to this, the Lisk Core team is also working on future releases,” the Lisk team wrote in the blog post..
As explained by the CEO of Lightcurve and co-founder of Lisk – Max Kordek, there is no reason to rush or taking shortcuts as the team is attempting with their best to achieve their ambitions while following the evolving blockchain ecosystem. This way of thinking has set Lisk, parallel with the very successful Stellar Lumens, as one of best blockchain networks in various rankings (CSTC – CCID) beating the leader by miles. For the time being, it is in the green for 3.47% in the last 24-hours reaching the $3.71 mark. With one good jump today, the pair LSK/USD made it over the major $3.60 and since then it is battling to stay above.